Joyce joined Parry Carver in September 2012. She is a Chartered Legal Executive qualifying in 2001. 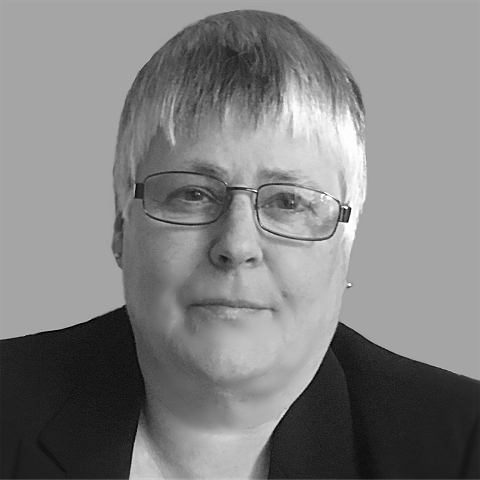 Joyce has worked in several areas of law specialising in family law for many years. Joyce’s vast experience gives her a wealth of knowledge across a range of disciplines which inevitably is of enormous benefit to all her clients. More recently, Joyce has joined our Wills and Probate team and her natural ability to engage with client has been a huge bonus to the department.